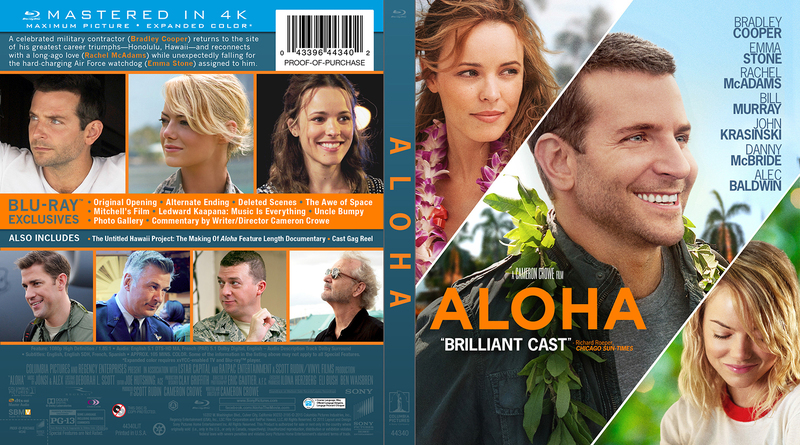 Aloha is out today in North America on Blu-ray and DVD. To celebrate, we thought you’d like to see a small clip from the Gag Reel. It features Mr. Alec Baldwin having a bit of trouble with his scene. There’s much more Alec, along with the rest of the cast on the entire Gag Reel. You’ll also find a commentary by Cameron, the original opening, an alternate ending, a 70 minute documentary The Untitled Hawaii Project: The Making of Aloha, additional deleted scenes, a photo gallery with photographer Neal Preston and much, much more. With today’s release of Aloha on iTunes, we wanted to share the first 8 minutes or so of the full length documentary, The Untitled Hawaii Project: The Making of Aloha. It’s included on both the iTunes and the Blu-ray (out on August 25th). We hope you dig it. 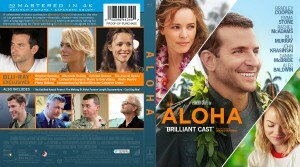 We are extremely proud to share all the details for the upcoming Blu-ray and DVD release of Aloha for North America. First up, Aloha will look great, as it is a 4K digital transfer. We think the Extra Features are some of the best we have put together, starting with a full-length behind-the-scenes documentary, The Untitled Hawaii Project: The Making of Aloha, which runs nearly 75 minutes. The disc is also packed with Deleted/Alternate/Extended Scenes, including the 16+minute Original Opening, an Alternate Ending, and handful of others. There are extras dealing with space, local Hawaiian slack-key master Ledward Kaapana, a Gag Reel, and so much more! The DVD will feature the full documentary and the Gag Reel. Both will be available on August 25th. The Digital HD version will be out earlier on August 11th with some alternate extras, but we will talk about that later this month. We hope you’re as excited as we are that Vanilla Sky is finally (finally!) out on Blu-ray! We put lots of TLC into the release — which is why it took so long — but we hope you’ll find that the wait was worth it! There’s new artwork and menus, and a slew of new bonus features, all to accompany the original extras that were on the first DVD release back in 2002. 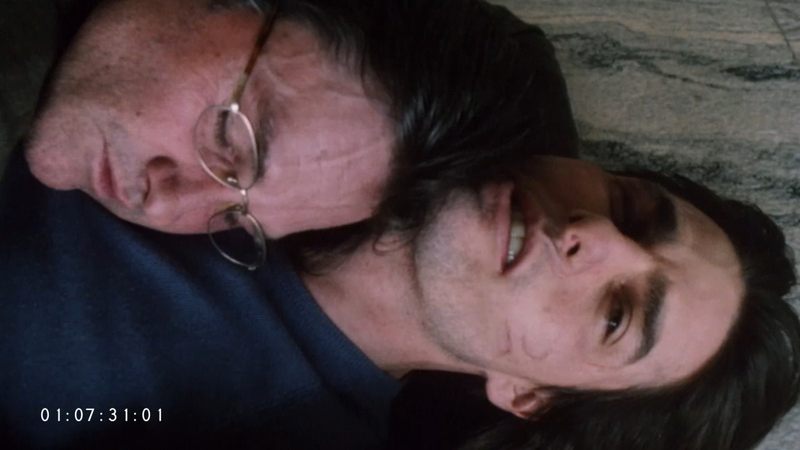 Let us know what you think of the new deleted/extended scenes, especially the Alternate Ending. 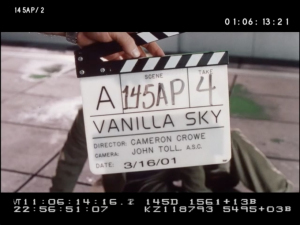 In celebration of the upcoming Vanilla Sky Blu-ray, we will be sharing (for the first time), a scene extension or deleted scene from the Vanilla Sky shooting script a few times each day. Some of this will be seen on the upcoming Blu-ray, while others will remain exclusive to the script. We hope you like them. 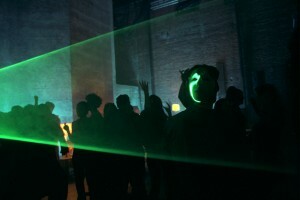 It’s almost here! 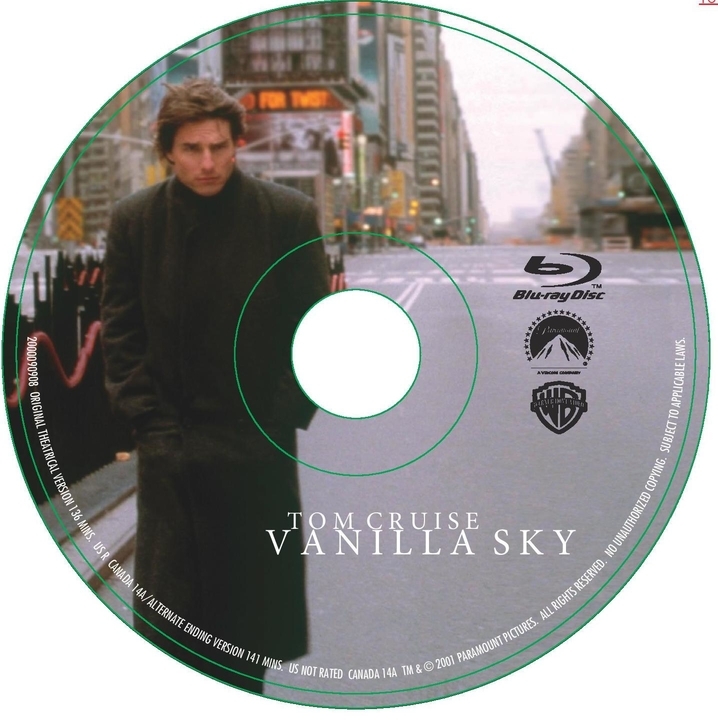 After many, many months of work (and your infinite patience), the Vanilla Sky Blu-ray will be released on June 30th. Listen, we know that our promised May date did not come to fruition, but it wasn’t due to a lack of effort. Sometimes scheduling delays are unavoidable for a variety of reasons, but with Warner officially announcing the release, the June 30th date is now final. What Would The King Do? 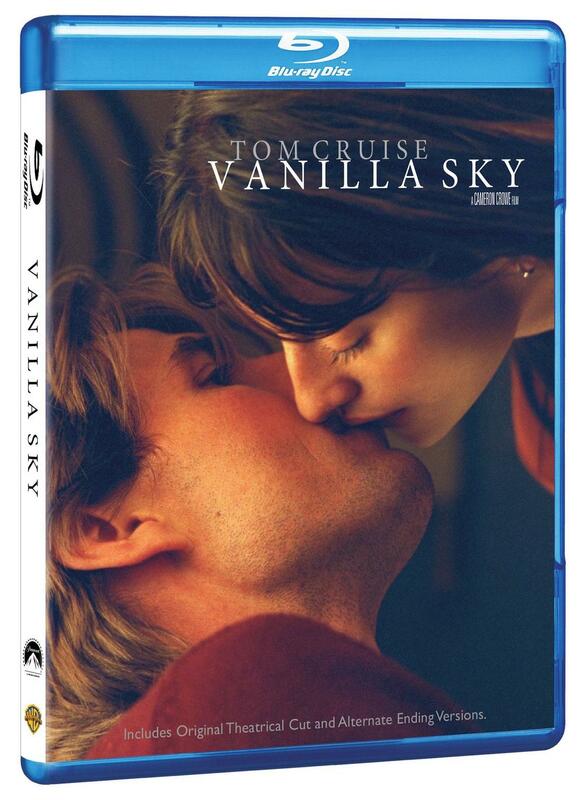 Sincerest apologies for the constant and consistent delays in the release date for the Vanilla Sky Blu-ray. There have been more than a few roadblocks on our way to bringing this to you, but we have fought our way through and have landed on a May 5, 2015 release date, one that will NOT push any further! The biggest reason for these delays is that we want to ensure that the package is absolutely the best it can be, PACKED with extras (Original ending, anyone? Deleted and extended scenes? Director commentary on most of the extras?!? and much, much more). We promise it will be so worth the wait! One of the great challenges in revisiting a film after all this time is the clearance dotting of the “i”s and crossing of the “t”s — and we’d rather take the time to ensure that we can include as much as possible, rather than chalk it up to “oh well, we can’t clear it in time, let’s just pull (insert extra feature here) from the Blu-ray.” We’d rather push the release and include the near-impossible than release something that is less than we know it can be. Simple as that. So, with that in mind, again please accept our sincerest thanks for your unending patience, and please be sure to let us know what you think of the release once the blessed day is upon us. And know that all of the blood, sweat and tears that went into it was for the purpose of shedding more light on those not-quite-so forgotten gems, those moments we hated losing for the greater good of the film back in the day, and to give everyone a deeper look into those majestic Vanilla Skies….